Watching Tchaikovsky’s Nutcracker ballet is a Holiday tradition that’s full of magic and wonder. In honor of that beloved tradition, we’ve collaborated with Disney in celebration of their new blockbuster, The Nutcracker and the Four Realms to bring shades of royalty to your nails. 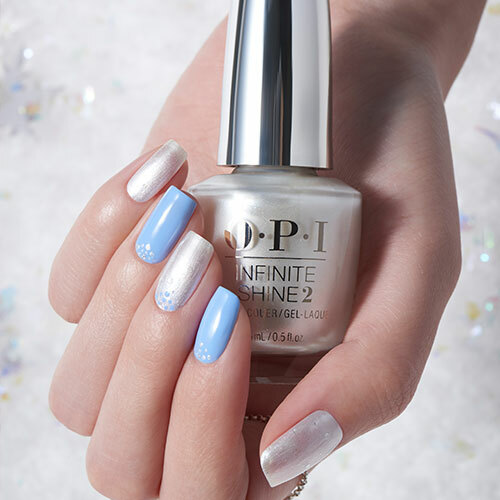 OPI created 12 new limited edition nail colors and three perfectly coordinating glitter shades inspired by the Disney movie. Transport your nails to new worlds with our limited edition shades that are perfect in each of the Four Realms. 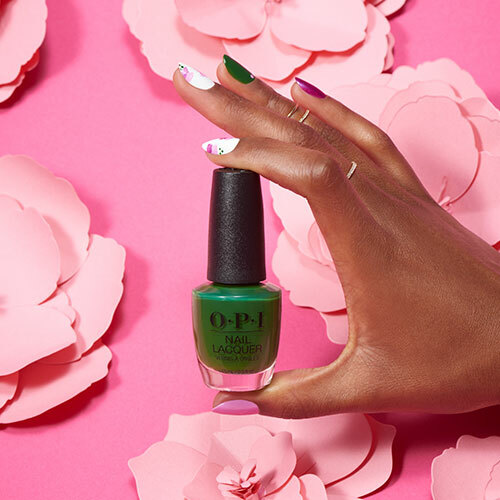 These vibrant nails colors are blooming all year round. Your bright mani will ensure you send onlookers into the zone of #EnvyTheAdventure. 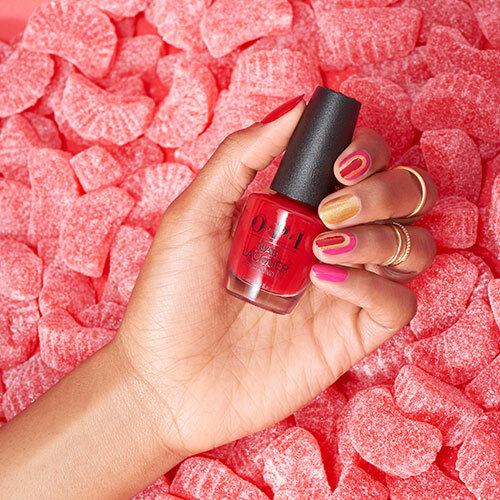 Sweeter than the Sugar Plum Fairy, these classic hues of red, pink and gold will make anyone #OPIObsessed. The Shades: Candied Kingdom, Dazzling Dew Drop, and Toying With Trouble. It doesn’t matter if you’re cold as ice, never sacrifice your sparkle. For the first time ever we now offer glitter shades in Nail Lacquer, Infinite Shine and GelColor. Prefer vamp over glitter? This dark and dangerous look is for you, and definitely approved by Mother Ginger. Clara travels through on a journey to find the key, so we recommend testing out nail polish from the four realms. 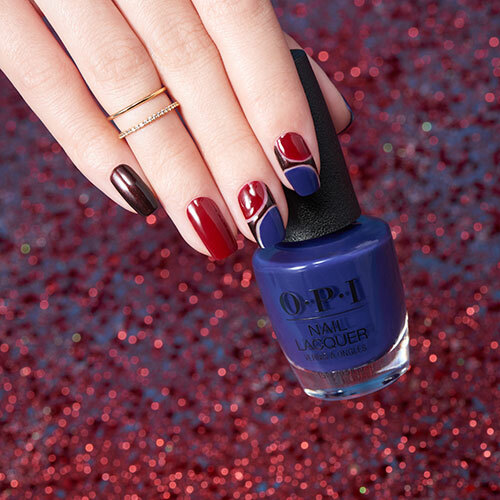 Check out our exclusive nail art, and be sure to tag us with #OPIandNutcracker #Disney. 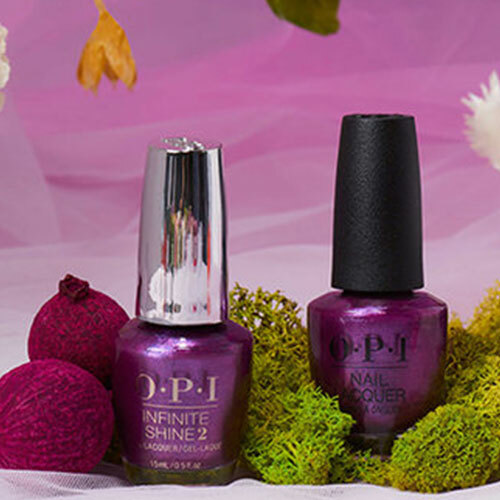 Don’t forget to shop OPI and The Nutcracker Collection today and see Disney’s The Nutcracker and the Four Realms in movie theaters now in Real D 3D and Imax 3D.